Get end-to-end management of your entire transportation lifecycle to improve operational efficiency and support company growth. As Trimble’s most advanced transportation management solution, TMW.Suite serves as the end-to-end business growth platform for hundreds of leading commercial and private carriers, brokers, 3PLs and other transportation enterprises. Managing fuel delivery with paper-based processes can be a complex task. 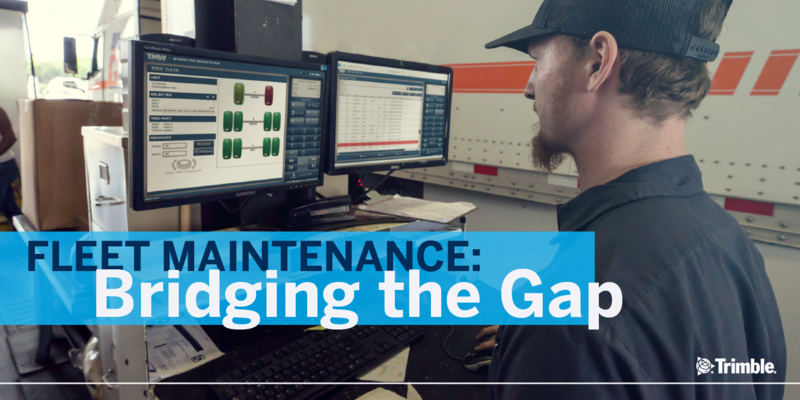 Carriers who arrive before or after the optimal service window can create an array of problems for themselves and their customers. For transportation companies running their business on AS/400, TL2000 is a robust dispatch and operations software solution option. TruckMate® is a comprehensive and proven multi-modal dispatch, operations and accounting system used by many of today’s leading carriers. Its integrated functionality and flexibility give you the edge to drive efficiency while offering the scalability to grow as you do. Our solutions help you manage your fleet maintenance processes for greater cost control and improved resource utilization. Improve distribution efficiency and customer service while dramatically reducing planning time, overhead, and empty mileage with a complete platform. TripAlert optimization software from Trimble makes sure that your dispatchers know if the truck will be on time and if your driver has the hours left to actually complete the run. To remain competitive, especially when capacity tightens and demand increases, carriers need to capitalize on all available opportunities to optimize margins. Netwise load optimization software helps truckload carriers focus on the root causes of poor profitability—and correct them. 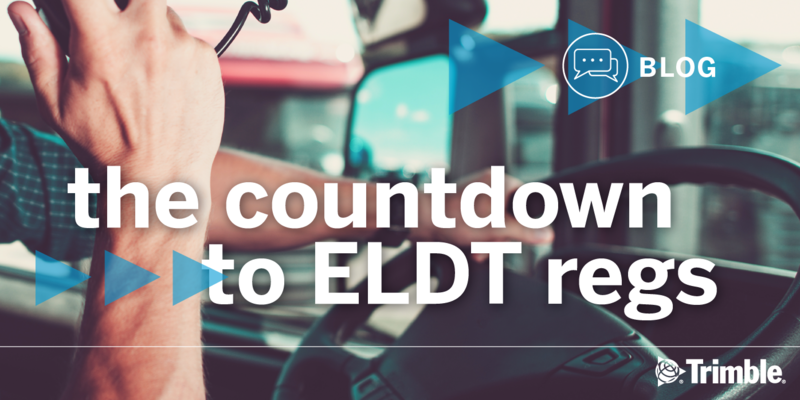 Smart fuel purchasing is vital for fleet operators to drive down costs, yet most long-haul trucking fleets still operate without the data they need. ExpertFuel is a leading fuel purchase optimizer for the irregular route truckload carrier with fleets of 50 trucks or more. With ExpertFuel, your fuel network discounts are easily monitored and audited to make sure you’re getting what you negotiated from your fuel providers. It’s costing your business money when planners and dispatchers don’t have the time to make the very best decisions as often as possible. MatchAdvice optimization software can increase your loaded miles per truck per day up to 10% by considering all power/load match opportunities across the range of your operations, while still satisfying customer requirements and driver needs. Leverage actionable insights from our business intelligence and analytics solutions to improve quality, eliminate costs, and grow your business. Our optimization software is specifically designed to work with carriers’ operations software to support better daily decisions that promote profitability, strategic analysis and decision support. By exposing the blind spots you didn’t even know you had, freight visibility technology empowers you to win new customers, manage complex demands, and improve profitability. 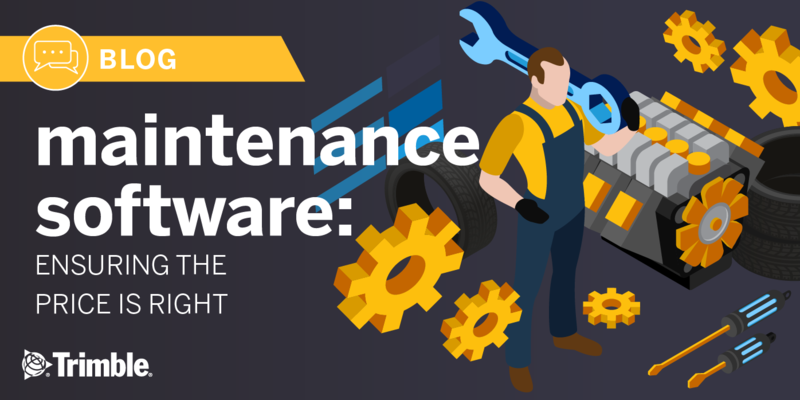 Free your IT staff from day-to-day maintenance to focus on business improvement and revenue-generating projects. For-hire carriers face unique and complex business process challenges; they demand value and ROI from every investment decision. Trucking software from Trimble helps for-hire carriers like you drive better operations today while supporting your growth and diversification tomorrow. Our approach integrates back-office processes with operations solutions, incorporating fleet management and maintenance management as organizations scale up in size. With insight gained from decades of solving business problems for small carriers, medium-sized and nationwide fleets, Trimble has driven inefficiencies from diverse supply chains and freight networks across North America. Our solutions bring visibility and streamlined transportation execution to asset-based and non-asset logistics service providers; yet every solution still recognizes the importance of visibility and connectivity to a truck and a driver at key stages of the surface transportation journey. Specialized carrier operations, from bulk and oversized to LTL and intermodal, from livestock hauling to automobile hauling, from reefer fleets to dedicated carriage and brokerage, can all be supported with our modular approach to trucking technology. Run multiple divisions and operations types on the same Trimble software platform to gain financial visibility, broader business insight and synergy benefits. Each of your groups will work with simplified, focused capabilities that best support their unique business needs, because of our configurable design. Truckload: Do more with what you’ve got, more profitably. Blend data and services from many other providers seamlessly in to your Trimble enterprise transportation management software for single-platform efficiencies. Less-than-truckload: Our LTL carrier software makes it easier to optimize cross-dock and freight capacity planning and execution to improve your LTL rating, freight load planning and business efficiency. Intermodal: For more productive and profitable operations in drayage, and for greater logistics management control and visibility in multi-modal transportation and freight forwarding, turn to Trimble. Bulk: Bulk carriers face tough business and operations challenges. Whether you’re carrying dry materials or liquids, foodstuffs or Hazmat, bulk transportation software from Trimble improves productivity from your people and your assets, streamlining cost control and billing. "From the time we started rolling out TMW operations, it made it easier on us to streamline our processes, it's very flexible. From the very start, we've been able to put our own flavor within the product with a lot of the hooks that are available within TMW, to make things work the way we need to." Managing the complex logistics of hundreds of outgates and ingates per week put a strain on the system of this company that specializes in intermodal and over-the-road transportation. Question? Complete the form below to be contacted.